25. Africa Festival (2013) | AFRICA FESTIVAL WÜRZBURG - The Original! 25. Africa Festival (2013) | AFRICA FESTIVAL WÜRZBURG - The Original! Welcome to the 25th Africa Festival in Würzburg! Incredible but true – we organised the largest festival for African music and culture in Europe. This is all unimaginable without our loyal visitors who have stuck by us in good and bad weather. Also without the continuous support by our sponsors the festival would have not become what it is today. Some of them have been supporting us since the very first festival till now. All the dedicated long standing staff who have been organising the festival every year, cannot be left unmentioned. Above all our special thanks go to the 370 bands and solo artists from 55 countries of Africa and the Caribbean. They made it possible for all visitors to have heard, seen and tasted the cultural wealth of the African continent. In light of recent events the main focus of the anniversary festival 2013 will be the West African country Mali. Hardly noticed by the global public a refugee tragedy is taking place due to war in the North of Mali. Therefore talks, information booths and a fundraising campaign in the Bamboo hall will be concentrating on this topic. In addition, the ARTE movie tent will screen interesting and insightful documentaries on the issue. More movies will give proof of the great cultural wealth, the mentality and wordly wisdom of the residents of the Sahel country which have made themselves known for its music in the last few years. For this reason, Mali will be part of the musical programme several times. On the opening day the Tuareg band Tamikrest from North Mali will perform amongst others and on Friday evening two of the most famous Malian musicians - Habib Koité and Salif Keita – will appear on the main stage. This evening will carry the theme “Tribute to Mali”. Besides the music of Mali, bands from Angola, the Ivory Coast, Eritrea, Cameroon, the Cape Verde and Senegal will perform. Among them are interesting new discoveries like FM Laeti from Guadeloupe and Nancy Vieira from the Cape Verde. Both women impress with their remarkable voices. Once again the TV station ARTE is media partner of the Africa Festival. Just like last year it is planned that the most important concerts of the festival will be recorded and will be available to view online at „ARTE Live Web” www.liveweb.arte.tv. „Encounters“– all in line with this theme we invite you to join us on a journey through the music and cultures of Africa and the Caribbean which will provide you with unforgettable moments and exciting encounters. We are looking forward to all our visitors and cannot wait to celebrate together with all of you! Five years ago, on the occasion of the 20th anniversary of this wonderful festival, I expressed the wish of a reunion in twenty years time. Since that time, year after year it becomes more and more aware to me, how important this festival is, that celebrates the culture of the African continent – with the best what the continent has to offer. The “International Africa Festival” is entitled to be the European ambassador par excellence to the culture of the African continent, because both the organisers and you the audience, have always indicated their love to Africa by discovering unknown artists and applauding enthusiastically. Since its beginnings 25 years ago more than two million visitors have experienced the concerts, the exhibitions, the movie tent and other activities at the festival. You all have turned this gathering into the largest African Festival in Europe – for this I would like to thank you all from the bottom of my heart and in the name of all 370 musicians who have per- formed here so far! This year our thoughts are with Mali, a country suffering due to the tragedy happening at the moment. In the light of this unspeakable disaster we shall not remain unaffected and watch inactive. I invite you all to get involved - in your own way - to confront this barbarism, so that Mali can find its way again towards peace and quiet. I am very proud of being patron of the festival on the occasion of its 25th anniversary just before completing the 80th year of my life and I appreciate this honour. I am certain that a bright future lies ahead of the festival and I am taking the liberty to invite myself to Wuerzburg again, in 20 years time! 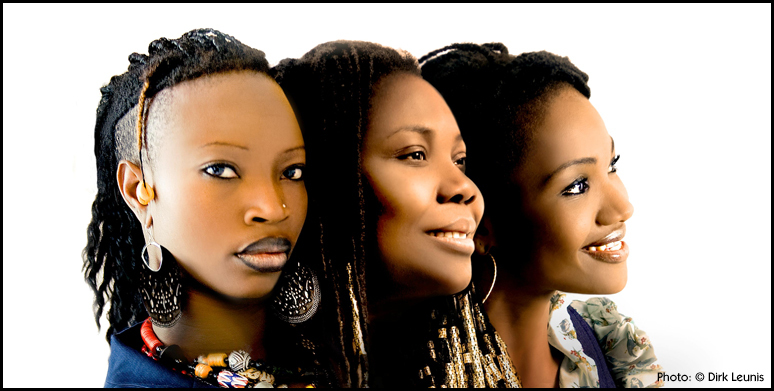 Female Voices - African Music at its best! Produced by the well known guitarist Leni Stern «Acoustic Africa» provides a fascinating insight into the variety of African song culture and vocal music. The core of the African All-Star- Band are three great female singers: all-rounder Dobet Gnahoré from the Ivory Coast captivates the audience also as a dancer and percussionist. Kareyce Fotso, a young Cameroonian singer whose music is an intriguing combination of Afro-pop, Blues and traditional African music. 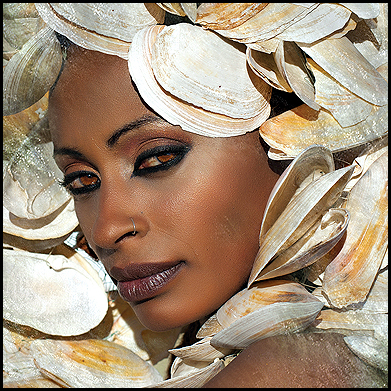 Manou Gallo, who is from the Ivory Coast as well, is known through Zap Mama and mixes West African influences with Funk and R&B. These three singers are accompanied by the Malian master balafonist Aly Keita and the drummer Boris Tchango from Togo. 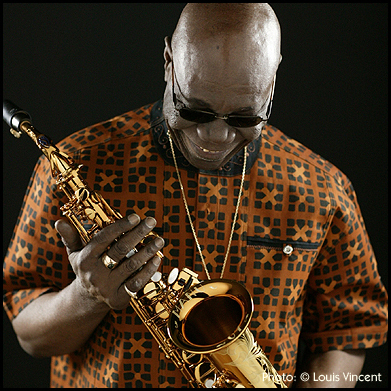 The saxophonist and multi-instrumentalist Manu Dibango is one of the most important African musicians. In 1972, he released his album "Soul Makossa", which contains a mixture of African music, Soul, and Funk. This made him a star, especially in the North American soul scene. On the occasion of his 80th birthday in 2013, Manu Dibango and his programme "Hommage à Mali" will make a stop over at the Africa Festival, accompanied by Cheick Tidiane Seck, the famous Malian jazz musician. 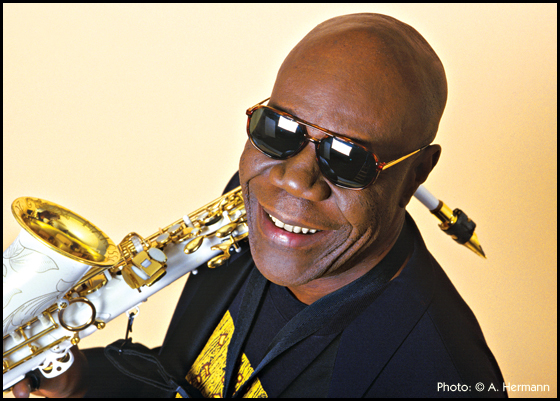 Manu Dibango is and always will be a star and an outstanding personality in the music scene - and we are more than happy that he is going to be the patron of our anniversary festival! Habib Koité already performed as „No Name" at the 8th Africa Festival. Back then he enchanted the audience with his magical concert. In the meantime the singer and guitarist has become a celebrated star worldwide and a welcomed guest at the Africa Festival. 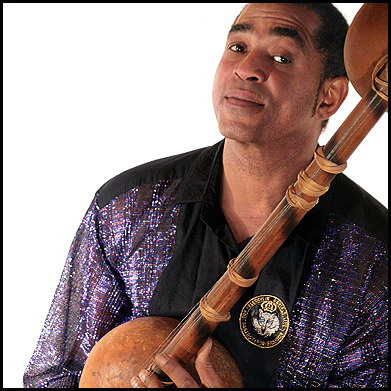 His unique guitar technique is based on the African instruments like the Kora and Ngoni. Together with his band Bamada and instruments like the Balafon, Talking Drum and Calabash they are weaving a tapestry of sound which allows his wonderful voice to fully unfold. With his music he joins the traditional sound of Mali with the elements of Blues. 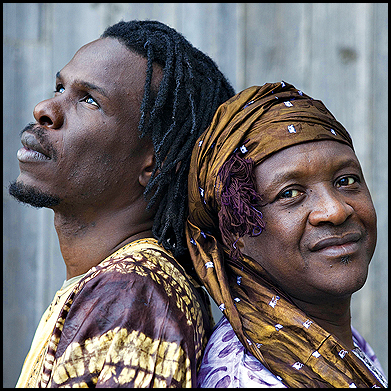 The singer and guitarist from Mali belongs to the pioneers of world music. His poignant, often lyrical songs and his magical charisma on stage get under one's skin. Salif Keita's music moves into new dimensions, taking the audience along on a miraculous journey. 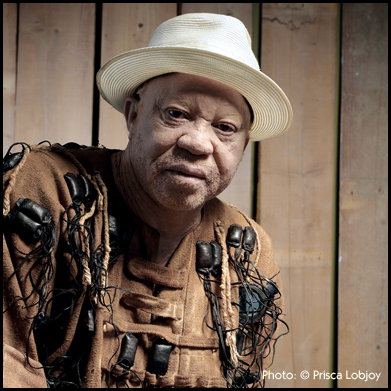 During his last performance in Wuerzburg in 2009 he received the Africa Festival Award for his commitment for albinos in Africa. At the 25th Africa Festival he will perform the songs of his brand-new album "Talé". Its theme is: "You're welcome to dance!" The Finest Voice Of Cape Verde! 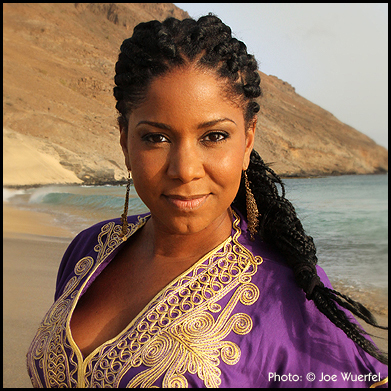 When listening to Nancy Vieiras music, her extraordinary precise and distinctive voice stands out and has established her reputation as the “finest voice” of the new generation of Cape Verdean singers. Nancy Vieira was born in 1975 in Guinea Bissau. Her parents were supporters of Amilcar Cabral, the great freedom fighter for independence from the Portuguese colonial rule for Cape Verde and Guinea Bissau. When she was 14 years old, her father was appointed Cape Verdean ambassador to Lisbon, where she began her singing career. 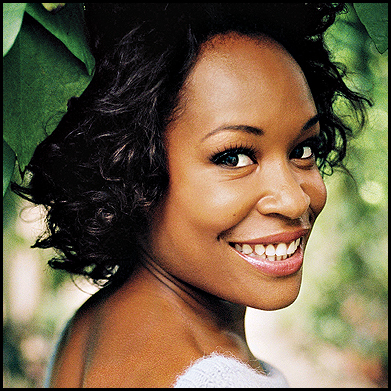 The classic Portuguese Fado, Cape Verdean Mornas and Brazilian carnival rhythms are also part of her music as well as Pop and Jazz. Due to the long standing relationship between Youssou Ndour and the Africa Festival we were able to engage the superstar from Senegal to perform at an exclusive concert at our anniversary festival despite his ministerial duties. 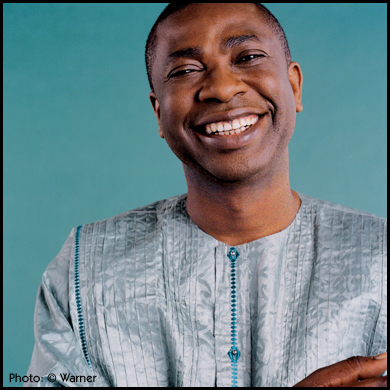 Youssou Ndour is, without a doubt, the African superstar par excellence. Our visitors have voted him number 1 at the online voting. In his home country Senegal he is adored – worldwide he is recognized not only for his music, but also for his dedicated fight for African rights and for peace, freedom and democracy. After a yearlong break from performing Youssou Ndour will return – some musical surprises cannot be ruled out! 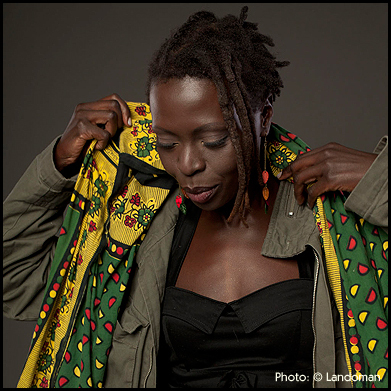 The singer Jaqee originates from Uganda, where she and her parents lived a Nomad life during her childhood. Through this she was able to gather very unique impressions and experiences. This life style also influenced her musical career. She started with R&B and Soul, then added Rock and Blues as well as Caribbean influences and Reggae to her music. Her strong and multifaceted voice has always been distinctive. She consistently takes the liberty to cross musical borders. She was the insiderʼs tip at the 23rd Africa Festival and sang at the Open Stage. This year she will perform with new songs for the first time in the Circus Tent. Her new album will be released just in time for the festival. 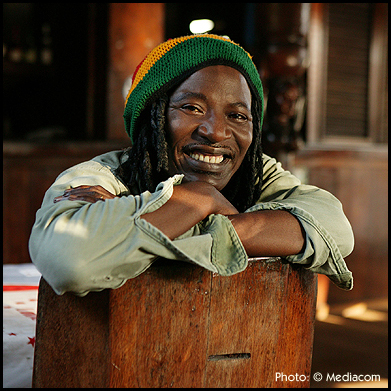 Alpha Blondy is, after the death of his South African colleague Lucky Dube, the unquestioned number one of the African Reggae scene. The charismatic singer from the Ivory Coast is, besides Tiken Jah Fakoly, the politically most committed prophet of Reggae. Also at the Africa Festival he wowed the audience several times with his fulminate stage show, which led to the fact that tickets for this evening were always sold out quite quickly. Together with his twelve-man band Solar System, he will present music from his recent album "Vision" as well as his most famous songs like “Cocody Rock”, “Jerusalem” and “Apartheid is Nazism”. 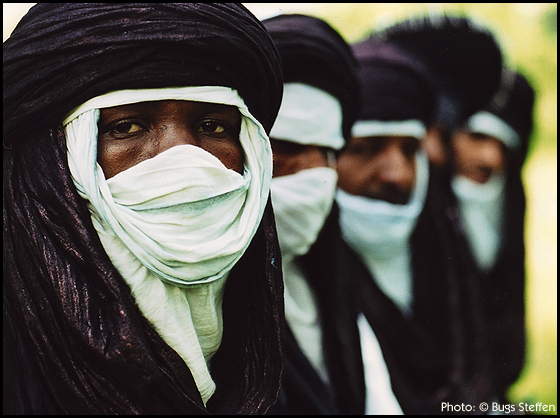 Tamikrest are a fascinating Tamashek- (or also: Tuareg-) rockband. 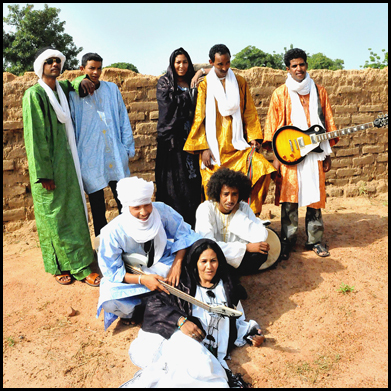 They are from Kidal in Northern Mali and their music is hypnotic, psychedelic and very much alive. The music can also be compared to Toumast and Tinariwen. The British music journalist Andy Morgan believes that they are the “best West African band”. The singer of the band, Ousmane Ag Mossa, will talk about the situation in the North of Mali on Friday at 10:30 am in the Tuareg tent. Before starting her career as a singer, Fatoumata Diawara had already been a famous dancer and film actress in her second homeland Mali (she was born in the Ivory Coast). During a casting for the first Sahel opera in Mali, the musician and veteran producer Cheikh Tidiane Seck discovered her talent. 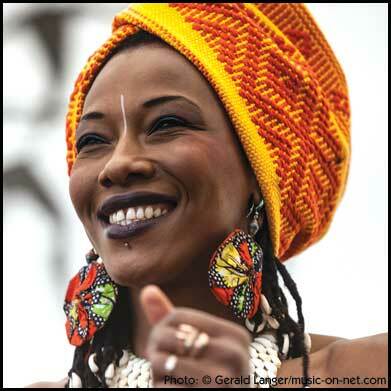 Her music which she calls “Wassoulou Folk” is a mixture of Soul, Funk, Reggae and the traditional music from Mali. 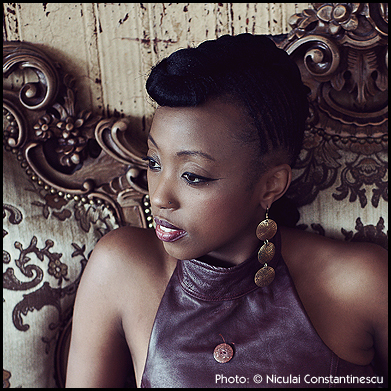 At the festival she will perform songs from her first album “Fatou”. 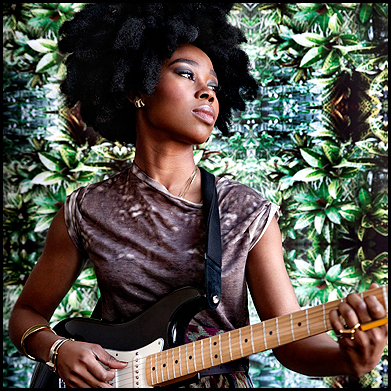 When in March 2012 the Malian government was overthrown in a coup, the German-American guitarist and singer was in the country to record her new album “Smoke, No Fire” with Senegalese musicians. Unlike with its forerunner “Sabani” she strikes a tougher and rougher note on this album, sung in English and Bambara. But the CD also has softer, hopeful and optimistic songs on it. Lebo Masemola is a young singer from South Africa. With only 17 years she left her homecountry as she wanted to experience new cultures and continents. Her first destination was Germany which should become her second home. 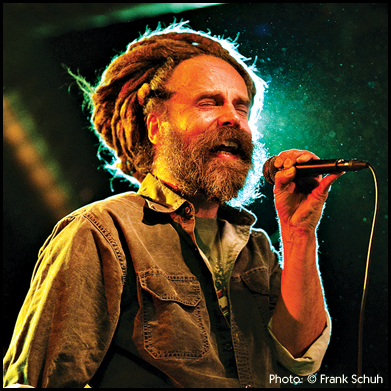 For many years now the singer-songwriter and artist has been living and working in Hamburg. After a collaboration with the German-South African ensemble Dube and conducting the choir Gobina, Lebo Masemola now focuses on her own band and first and foremost on her own songs. Biboul Darouiche is originally from Yaoundé in Cameroon. Already in his early days he started to make music together with his brothers. In the 1970s he and his family moved to Munich where he still lives. He has performed not only with jazz stars like Al Di Meola, Till Brönner or Randy Brecker, but also with many African musicians. For many years he has been a steady member of Klaus Doldingers band “Passport”. Also at Soleil Bantu several “Passport”-musicians are active where they celebrate fiery and jazzy Afrobeat. Malick Pathé Sow descends from a famous Senegalese Griot family and was born into the traditional music of his people, the Fula. Already as a child he was attracted to the Hoddu (a five stringed West African lute). 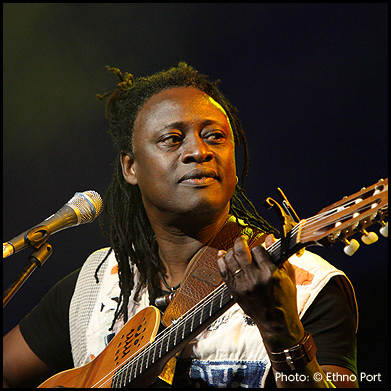 For ten years he played together with the famous Senegalese singer Baaba Maal. Also the Kora player Bao Sissoko originates from a well known Senegalese Griot family. The interaction between Kora and Hoddu is an acoustic adventure trip for Malick and Bao. During these trips they are able to fully grasp the full sound potential of both instruments. The singer FM Laeti is from the Caribbean island Guadeloupe. At an early age she lived in France, Switzerland and Canada with her parents where she discovered various kinds and styles of music. Her personal favourites are very different artists like Nina Simone, Lauryn Hill, Bill Withers, Bob Marley, Salif Keita, Miles Davis or Bob Dylan. Also in her own music she uses different styles and is just about to establish herself as an independent singer-songwriter. The insiderʼs tip of the festival! The expressive singer and talented dancer Romi Anauel became famous as the lead singer of the worldmusic band Terrakota. The singer, who originates from Angola, left Terrakkota after twelve years in order to record her first soloalbum with the Soldiers of Ra. On this record she offers an adventurous mix of Soul and African Roots together with Ghanaian Highlife, Jazz, Reggae, Funk and Afro-Cuban sounds. A wild mix which the band, consisting of eleven musicians, merges into a breath-taking, unique and hypnotic style. The veteran of the German Roots Reggae scene is doing us the honour! Already back in the eighties he toasted in Clubs and started playing with various bands in 1992. His current record “Mental War” spoils us with wonderful riddims and lyrics on the highest level. This does not come as a surprise as he invited the best musicians of the Reggae scene to participate (among them were Gentlemanʼs Evolution Band, Feueralarm and Samy Deluxe). As his special guest he will bring Jahcoustix along to the concert. We are looking forward to a first class Roots Reggae Party! The singer with Eritrean roots was born in Egypt and this lucky coincidence helped him to get away from the brutal civil war in Eritrea. It does not come as a surprise that he called his debute album “Colours of Hope”! In the sociocritically lyrics he reflects his own life with his warm and soulful voice. 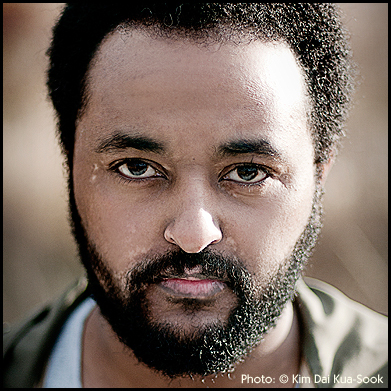 Fetsum describes his music as “Urban Folk”, which mixes profund Soul, stirring Afrobeat and energetic Reggae. When the singer Patrice heard his extraordinary voice, he was so impressed that he invited him to join him for his European tour.